There is what many consider a master mineral – magnesium. Why? For starters it is involved with over 300 metabolic processes in our bodies, although one doctor, Dr. Carolyn Dean, believes that number is even higher. Magnesium is a nutrient among nutrients more important than vitamins. Without minerals, vitamin functions are greatly hampered, almost useless. 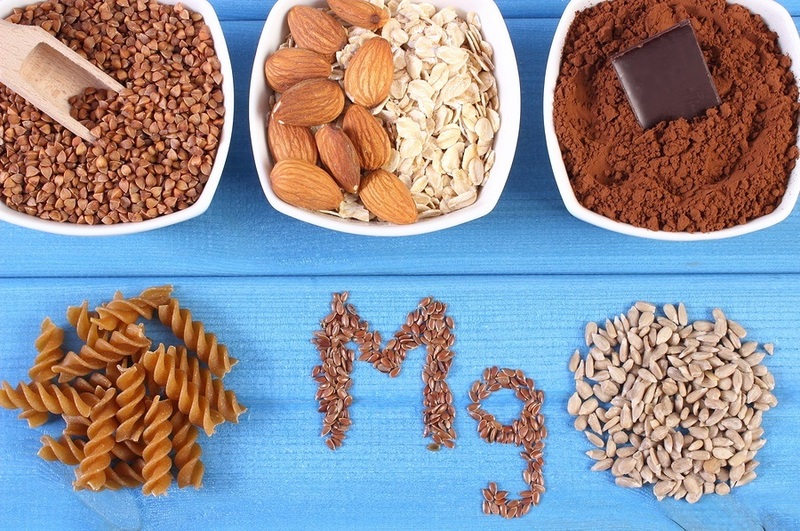 Adding to the importance of magnesium is the fact that magnesium is a co-factor for enzyme activity throughout the body, a case where sometimes both minerals and enzymes are equally important. Magnesium is also a co-factor for the enzyme ATP (adenosine triphosphate) the main source of energy in 100% of cells. It stabilizes membranes and is required for protein production and DNA and RNA production. It’s a co-factor for over 700 and perhaps up to 1,300 enzyme systems, making it the hardest working mineral in the body. Magnesium also regulates the ion channels, determining which minerals - like potassium and calcium - are allowed inside the cells. It’s involved with muscle action and nerve conduction.